These odd size ovens may seem like a good idea but beware. The first problem comes when you need to remove the rear fan cover and fan for cleaning. It is possible to unscrew the fan cover with a long handled screw driver. However you won’t be able to remove the fan or replace the fan cover. The problem is that there isn’t enough space inside the oven to fit your two arms and head. The second problem arises if you ever need to replace the ring element around the fan. As before you will be unable to access the rear of the oven. The only way we can see to resolve these problems is to pull the oven out, lay it on its’ back and try to work on it from above. 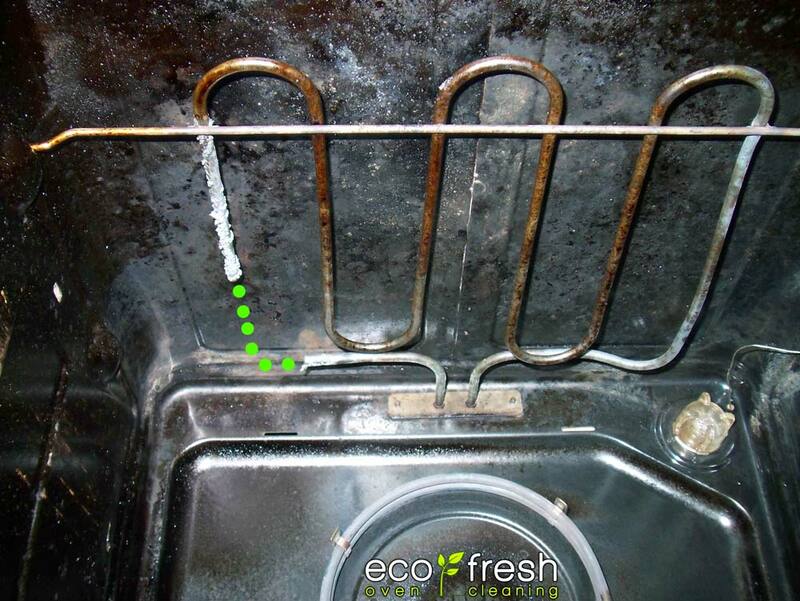 We wouldn’t recommend you do this but it is something to consider before buying a cooker. 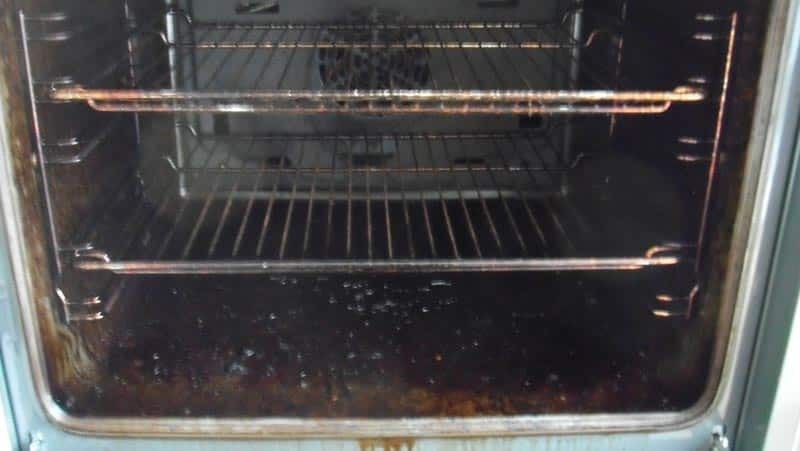 How dirty is my oven? 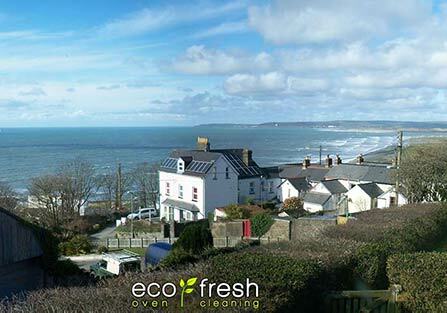 Moving house, end of tenancy and estate agent oven cleans.